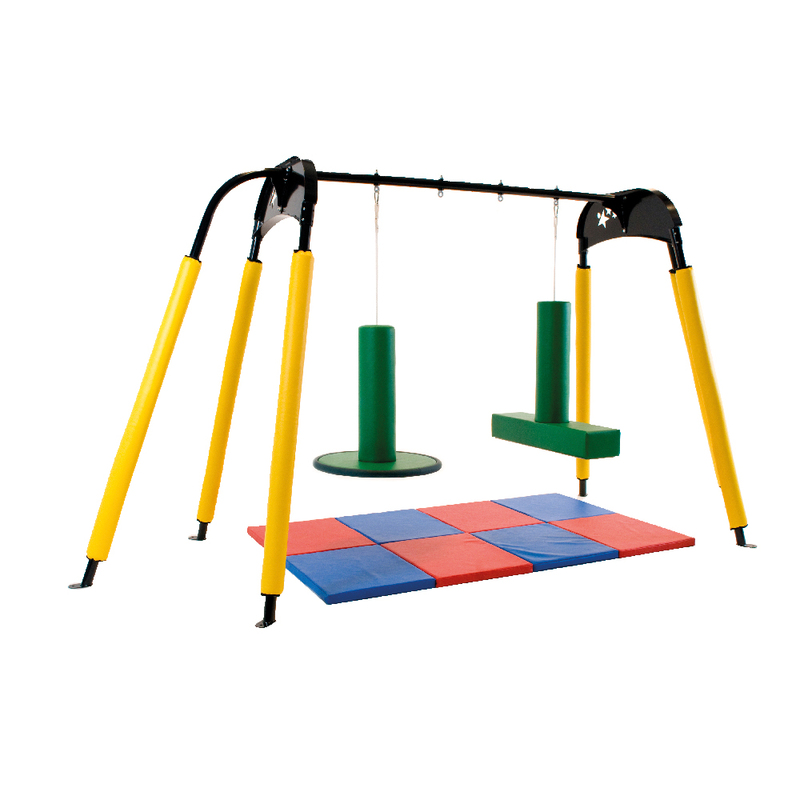 Our popular selection of free-standing sensory frames and suspension systems are designed to be used in conjunction with our sensory swings, platforms and bolsters. 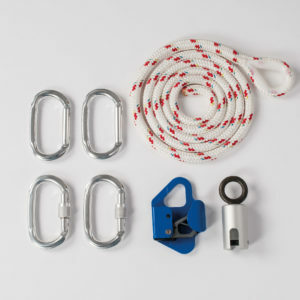 They eliminate the need for permanent structural fixings, are made of tubular steel and can be purchased with bright, colourful padding and mats. The A Frame has been designed to handle a weight capacity of 300 kg, this means that you can attach two of our swings or bolsters and use them at the same time. Both the C and O Frames can support rigorous activity and can be fixed to the floor if required. Made to the highest quality. 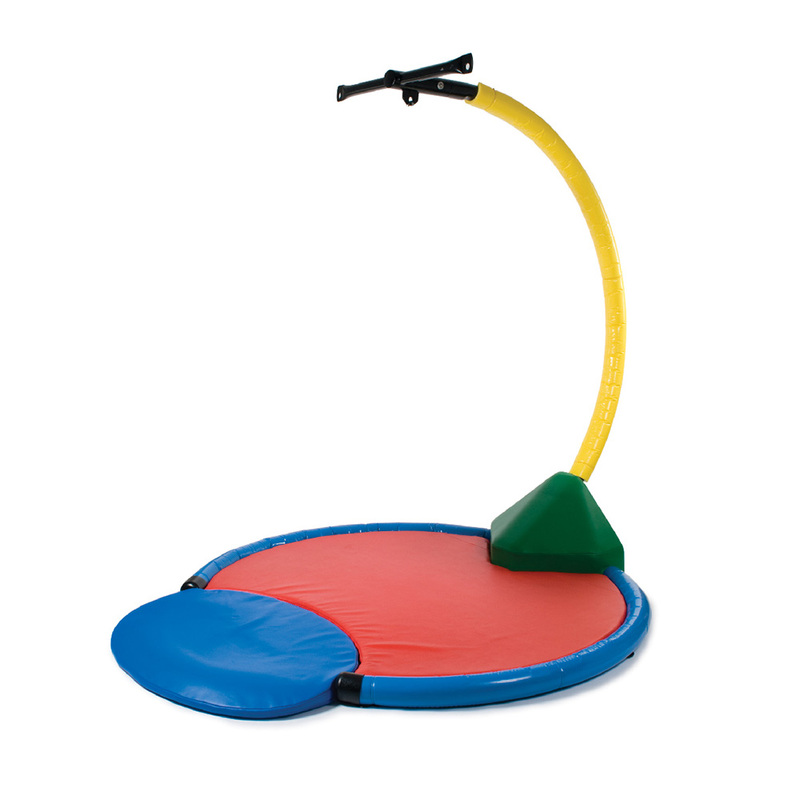 Our range of bolsters and swings are easy to attach to our frames and can be used as part of your child’s sensory programme. 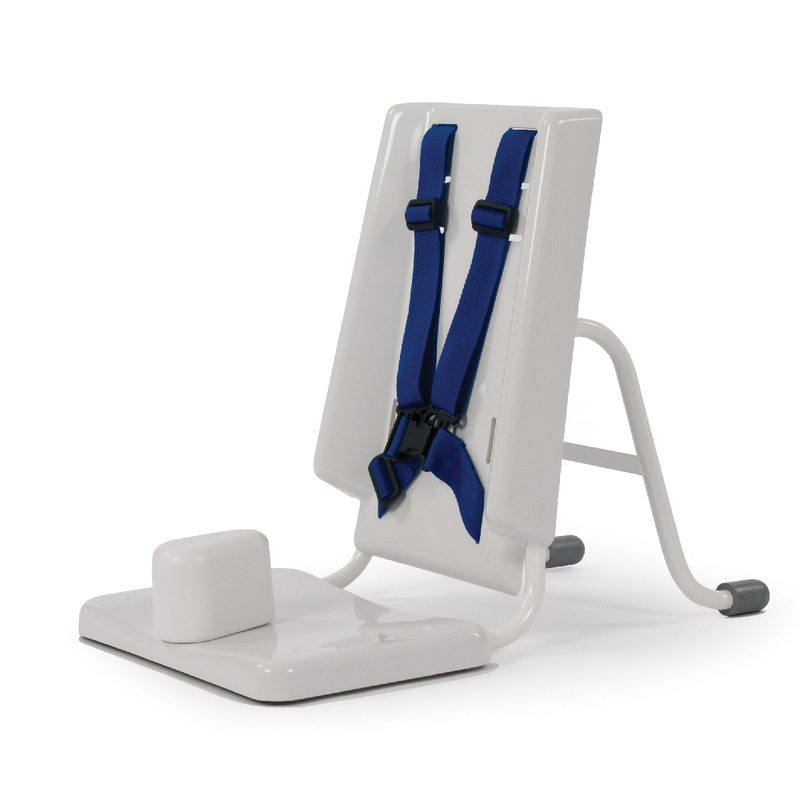 For instance, our Flexi Bolster provides vestibular and proprioceptive stimulation through gentle rocking or pushing the bolster. *Please note that these frames are not available for assessments.